During my first year at camp, I made my parents proud. They were proud of my independence. They were proud that I could be a camper, which meant I could be almost anything (they knew this because they knew a lot about camps!). The second summer, I made my counselors proud. They were proud because I learned to wrestle. They were proud because I had stopped being afraid and had discovered a couple things I was good at doing. They were proud because they were responsible for many of those changes. My third summer at camp, I made myself proud. I was proud because I learned I could do much more than succeed at camp. 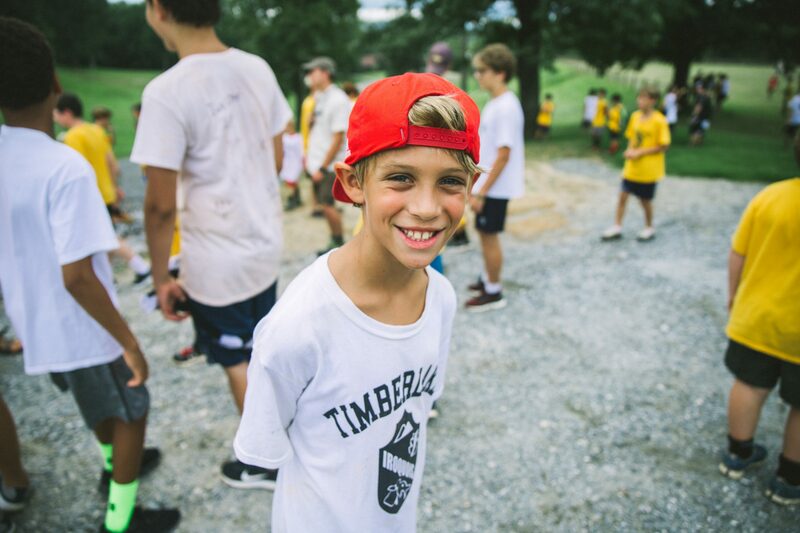 At camp, I could practice being a better person than I could be anywhere else, and by my third summer, I could see myself becoming that person for real. My fourth summer my father bought a girls camp, and I was 12. So I chose to work at Merri-Mac rather than return to my camp. It was a bad decision. I know this because every day I work with campers and staff who have been with us for ten and more years and I see something in them that fills the gap between being a great child and an exceptional young man or woman. These are campers who make their parents proud, these are CIT’s that make their counselors proud, these are counselors who make themselves proud. These are young people that I envy and admire. Our goal is to make each summer the best of every camper’s life, and sometimes we come pretty close. This is our goal but it is not our purpose, because it is not each summer that we are interested in. It is every summer, put together. That is our best tool in making children into exceptional young people.